So you’ve been dreaming of setting up your own artisan coffee roastery – of a life full of that rich coffee aroma, of cupping specialty beans, of deciding exactly what kind of coffee you want to create,and getting paid for it. Welcome to the final part of our series on how to do just that. We’ve taken you through the basic questions, we’ve given you advice on selecting your roaster, and now we’re ready to begin looking at the finer details of becoming a professional specialty coffee roaster. Of course, by this point you should have all your equipment set up and have sourced excellent coffee roasters beforehand. 1. Blends, Single Origins, or Something in Between? Yet there’s also a practical aspect to consider (and let’s be fair, things didn’t turn out too well for Hamlet in the end). 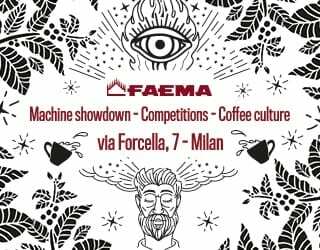 If you’re in a major urban area, with a developed third wave coffee culture, then you might get away with being a single-origin-only roaster. All those independents that pop up in big cities will be regularly seeking guest roasts so as to differentiate themselves. The single origin approach should also work great for online sales, markets, and food fairs. Single origin or a blend? Both can have some unique characters. However, for many roasters, market demands will probably leave you no choice but to offer a couple of blends. 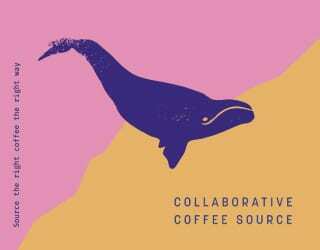 There are a lot of independent coffee shops out there who want a good, dependable, consistent blend that punches through milk – and you need to be able to accommodate that. We find that about 90% of our business is blends. Blending is a huge area in itself. Be prepared to spend a lot of time developing your blends, including tasting samples of other blends you’ve ordered in; assembling different bean combinations; testing different roast degrees; and getting feedback from friends, family members, and potential customers. 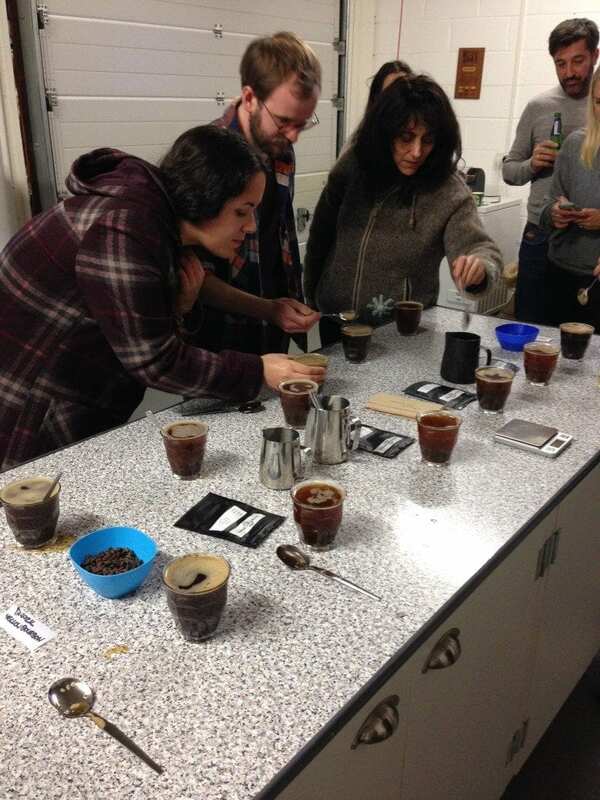 Why not organize a cupping for friends, family, and coffee lovers? You might get valuable feedback on your roasting. Offering a blend also has some drawbacks. You’ll need to secure a supply of coffee that keeps your blend tasting consistent. This means you’ll need to stay on top of coffee offer lists and utilise that research you did in part 1 (you did do it, didn’t you?) about the timing of coffee harvests. You will also need to make a financial commitment to contract the coffee, maybe looking as far ahead as 12 months. This is not for the faint-hearted. 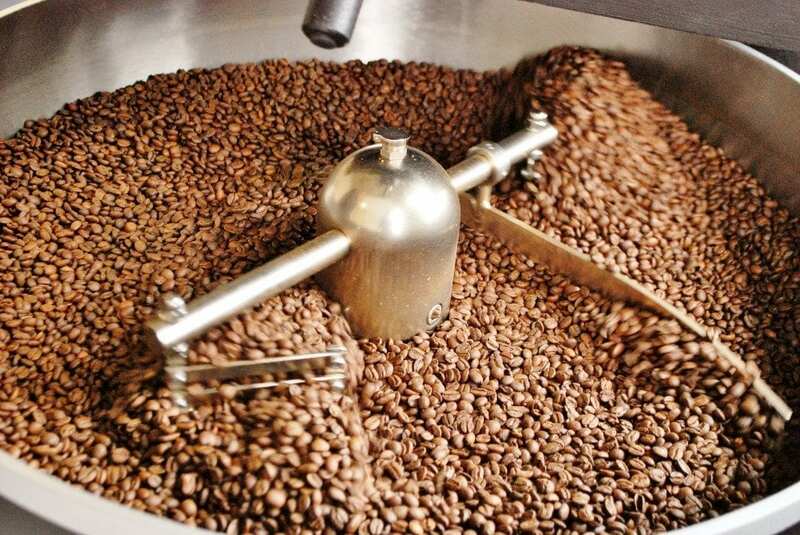 Now, there is a middle ground between single origin roasts and blending: seasonal blends. You might rotate three or four different blends over the course of a year. These have become increasingly popular with coffee shops, since it makes their offerings look fresh and their customers will appreciate this. It also keeps your contracting under control and will satisfy your need, as an artisan, to explore different coffees. 2. What’s Your Market Strategy? The appetite for good-quality coffee continues to grow globally. 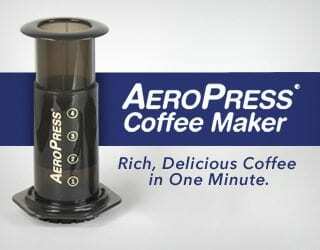 This is great news for roasters, but it also comes with increased competition. So how will you be different? Where will your customers come from? And how will you persuade them to buy your coffee? In other words, who are you targeting and what’s your USP? You need to know this, and consistently convey your message across all mediums, right from the start. 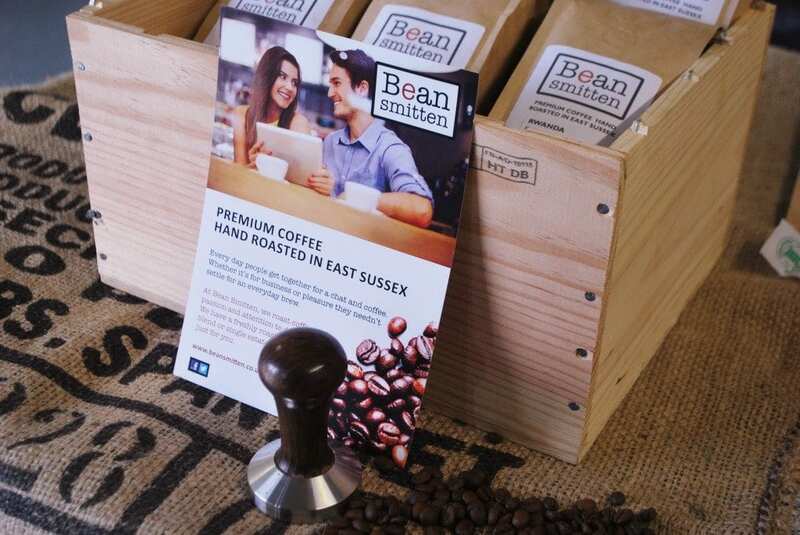 For example: Bean Smitten are dedicated to making speciality coffee more accessible, both at home and to independent coffee shops. That’s our message. And whatever you opt for, be unique, be unwavering, and be passionate. Get it right and people will identify with you and your brand – giving you that loyal following you need. What’s your brand? Define your message and stick to it! Let me just emphasise one part of that again: be consistent. Having made your pitch, stay true to it. 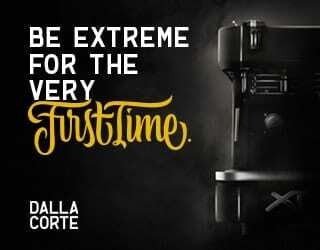 If you claim to make the best espresso blend, you’d better make sure it really is the best. If you’re 100% Single Estate, then you need to select your coffees very carefully. Otherwise, you lose that all-important authenticity that people flock to. 3. 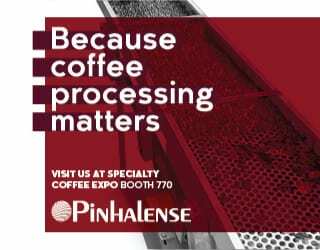 Will You Partner with an Espresso Machine Supplier? One of the things you’ll learn early on is how challenging it can be to sell to a business with an established coffee supply. It’s highly likely that they will have bought a package which included the machine, grinder, servicing, and a contract to supply coffee. Now, personally, I don’t believe in contracting a customer into buying your coffee. It’s my opinion that an artisan coffee roaster should focus on the coffee and the customer should stay with that roaster because the coffee is good and the service is second to none. However, I did work in finance for many years and I know that the commercial reality can be quite different – especially because people like a “deal”. You’ll soon realise that you need to capture prospective coffee shop and cafe owners when they’re formulating their plans. If you partner with a machine supplier, then you can offer them the full package of a coffee machine, servicing, and coffee. And if you think they’re going to sell a lot of coffee, maybe you can give them a discount on that machine. What else do you want to offer? Or do you want to focus on roasting only? It’s not enough to just offer a package, though. It has to be a competitive package. Remember that coffee machines represent a big investment for a coffee shop owner and so they will be looking at all the brands and all the options. Make sure you can offer some kind of leasing or rental option. However, you may spend a lot of time chasing a deal that doesn’t come off. Be prepared for that and the inevitable question: would that time have been better spent canvassing for coffee sales? You’ll need to weigh this up for yourself. 4. What’s Your (Contingency) Plan? In the beginning, you’ll need to be everyone: the marketer, the salesperson, the production controller, the administrator, the accountant, and the web designer. Make sure you’re both capable of and willing to do this. No matter what happens, there will be some late nights and early starts. Also, make sure that you have a plan and a contingency plan. Schedule all your activities. Work out how you can fit them all into your day (and remember, there might be 24 hours in a day but you can’t work all of them). And remember, your time is valuable. 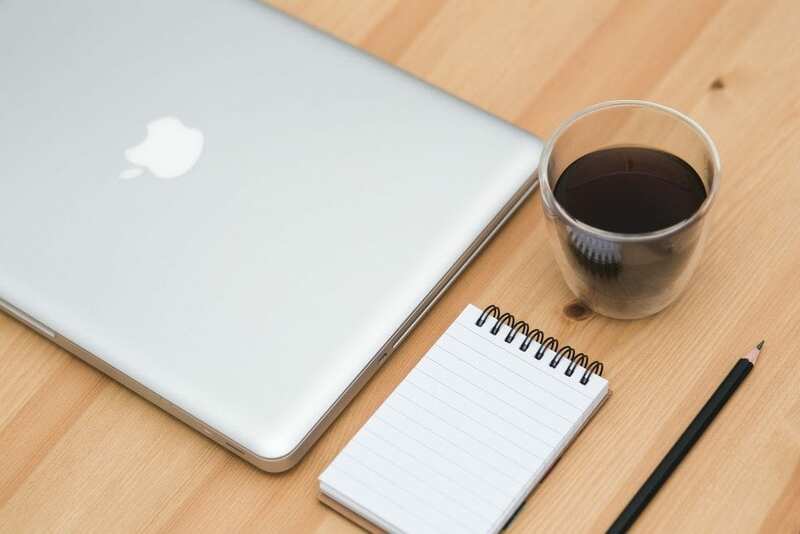 You want to be working on developing the business as much as possible and as effectively as possible. That means you being selective about how much time you spend on each task. My tip for the early stages is to outsource at least one or two aspects. The key to this is choosing those areas where someone else is clearly better than you at it. For me, this was design and personal taxation matters. Then as the business develops you can outsource more. Put some contingency plans in place, just in case you get ill. Create an emergency file containing all the important information, and start documenting your daily tasks in the form of procedure notes or flow charts. Get someone else trained up on the roaster as soon as possible, and carry a small reserve of coffee should your machine be out of action for a few days. Finally, if you’re going solo on this, consider taking small steps rather than one giant leap. 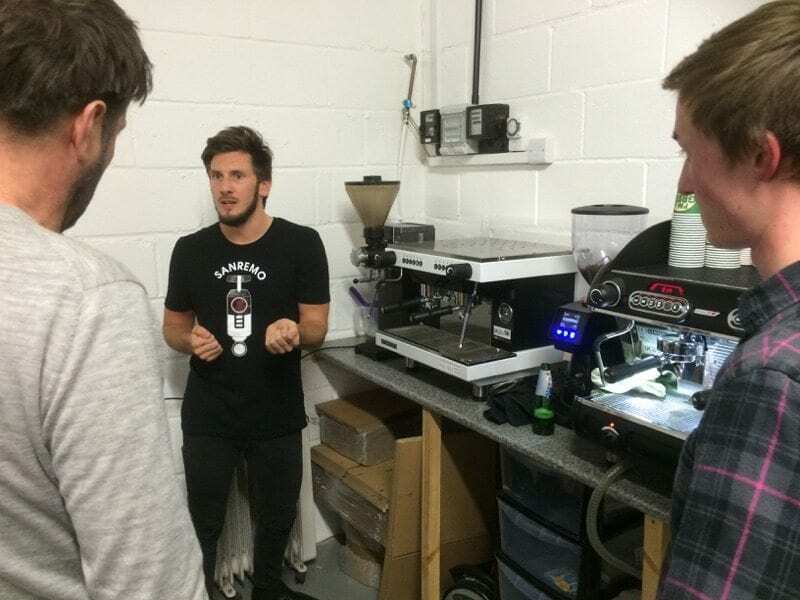 See if you can start your roastery business whilst still working at your old job; it will be tiring, but will offer you financial security and peace of mind. Yet if we’ve made this sound impossible, don’t give up. With the right support from family, friends, and colleagues, you really can do it. SEE ALSO: Micro Roaster: 7 Items to Consider When Choosing YOUR Roaster? Becoming an artisan coffee roaster is a dream shared by many of us. The difference between dreaming of it and doing it is a little bit of a self-confidence, a lot of dedication, and a serious amount of preparation. While our three-part series won’t cover everything you need to know, it will help you through the major decisions. You’ll be informed, well-prepared, and ready to face most of your challenges.